By adventure travel photographer Max Dereta:"I got the chance to find out how living on Mir actually feels - in the zero-g simulator - a Russian IL-76 MDK aircraft better known as the Flying Laboratory. This plane goes up and makes a series of exotic parabolic maneuvers in the sky to simulate zero gravity for its occupants. Each one lasts approximately 25 seconds. I go up with 11 others, eight men and three women, from Italy, Holland, Malaysia and the US. "Get ready", says a voice on the loudspeaker and suddenly invisible forces press us all to the floor. For a few seconds we feel twice as heavy as normal and then we all rise from the floor majestically, totally weightless. "Twenty-five seconds. Get down!" 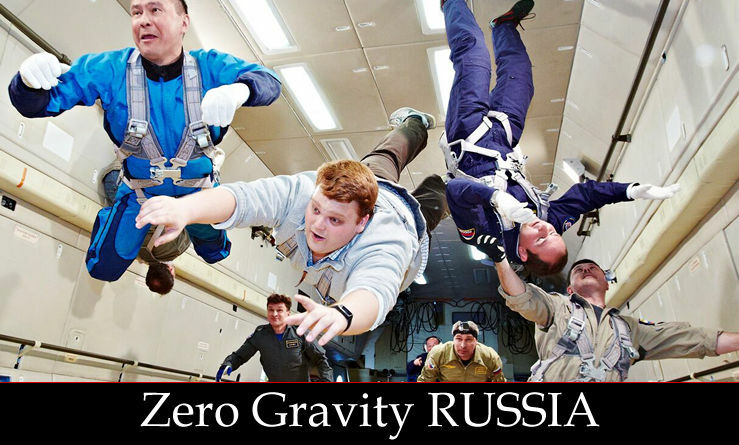 Abruptly, the zero-g ends and we all tumble to the floor. The maneuver is repeated 10 times before we return to Chalovsk airport. 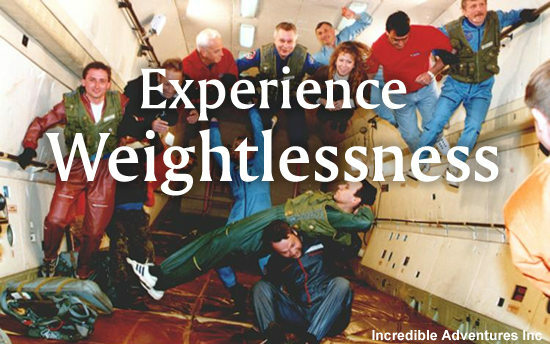 The total time we've spent in zero gravity was just under four minutes, but every second was an adrenaline rush." Tuesday Arrive Moscow. You'll be met at the airport by an Incredible Adventures representative and escorted to your hotel near Star City. After dinner, you'll have the evening free to relax. Wednesday Enjoy breakfast in your hotel. Transported to Star City for special guided tour, including a visit to the Museum of Cosmonautics. 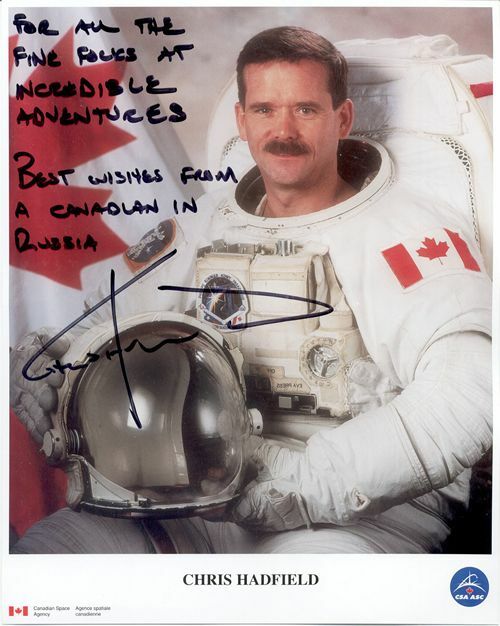 You'll have lunch in the cosmonaut dining hall. Mid-afternoon, you'll meet with the Star City doctor for your pre-flight evaluation and complete your pre-flight zero-gravity safety training. You'll be back in your hotel in time for dinner. Thursday After breakfast, you'll depart for Star City. After a final safety briefing, you'll climb aboard the Russian Space Agency's IL-76 MDK for your incredible zero-gravity flight. After your flight, you'll receive your flight certificate and celebrate over a late lunch or early dinner with Incredible Adventures staff. You'll then return to Moscow and check into a luxury hotel near Red Square. Saturday We'll get you to the airport in time for your flight home.